Used correctly in residential structures, thermal mass can moderate daily temperature fluctuations, leading to more comfortable interiors and reduce the energy used for artificial heating or cooling. 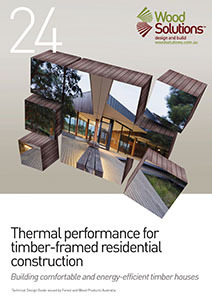 If thermal mass is used incorrectly, the opposite can occur. 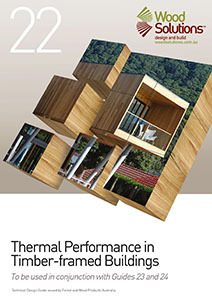 This Guide gives a simple step-by-step overview of housing design for greater thermal comfort. This guide was written following an analysis of existing rules of thumb and existing design guidance. 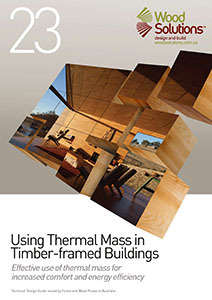 It is based on analysis of both real-world and computer simulations of thermal mass in typical project homes and experimental structures in several Australian climates.